2016 Penn State Mack Brady Game! 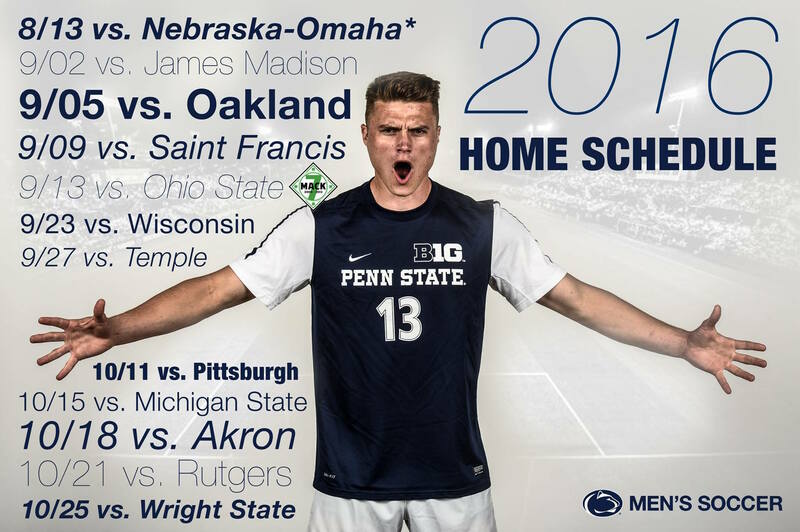 The 2016 Penn State Men’s Soccer Schedule is out and the Annual Mack Brady Game will be on Tuesday September 13th against rival Ohio State! 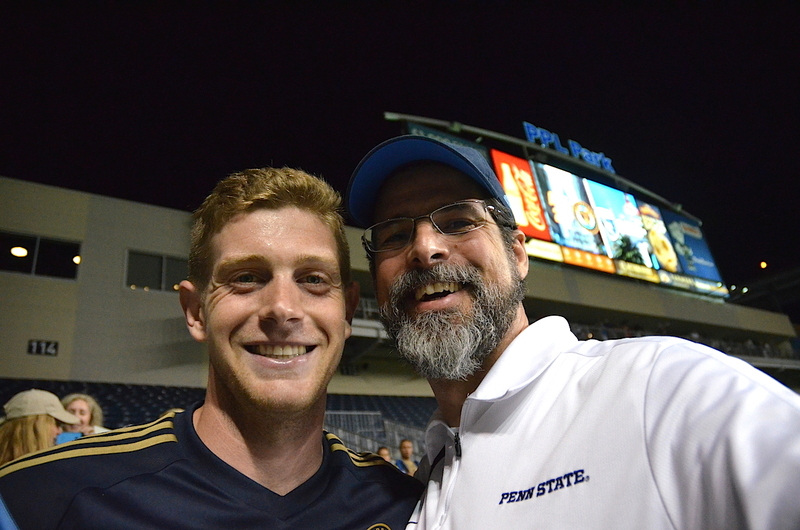 This is the Big Ten home opener and although it is a weeknight, we want to get a BIG crowd out to support our bhoys in blue! 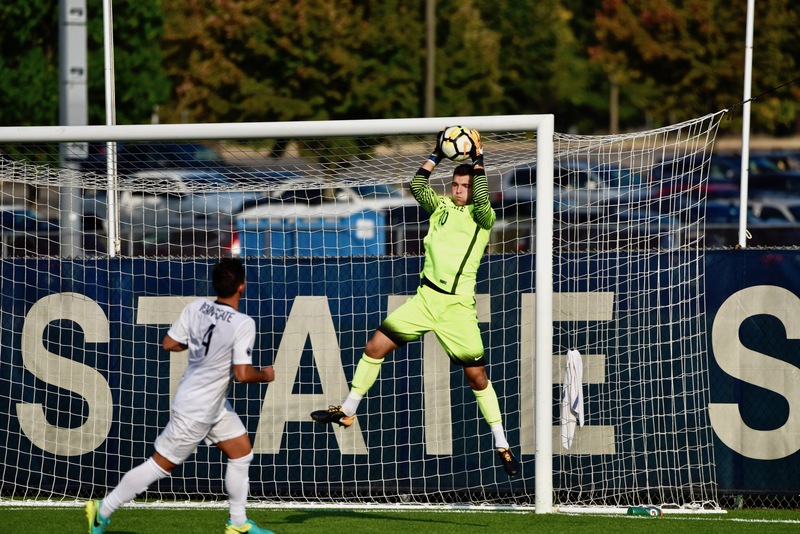 There will be special events, giveaways, t-shirts and gloves for sale, and a time to celebrate Mack’s life and legacy, transforming Penn State into Goalkeeper U. So mark your calendars now and make your plans!